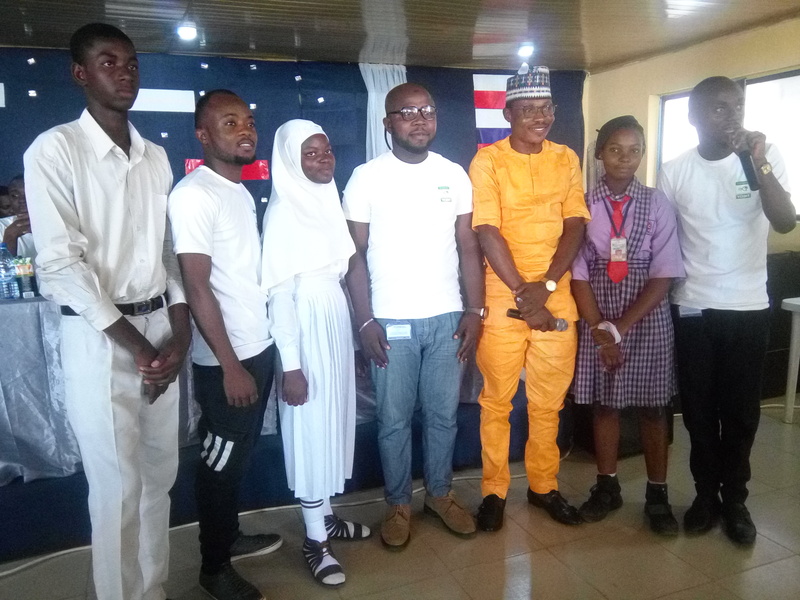 YESBIT holds educational talk for teenagers, advocates proper upbringing – Royal Times of Nigeria. A call has gone out to parents, guardians, government and policy formulators to prioritize right tutorship for wards at their teenage years to ensure that they grow with a responsible frame of mind and act right towards building a better nation. The call was made in Ilorin, Kwara state capital, at an educational and mentorship program tagged, Ilorin 2018: Think the Teen, organized by Youth Enlightenment for Society Building Initiative (YESBIT). 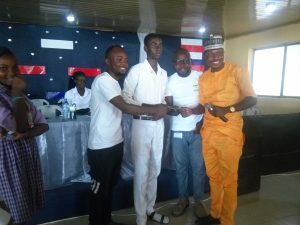 Convener of YESBIT, Comrade Bello Olamilekan Kabir who made the call at the maiden event argued that a better world can only be achieved through right upbringing and proper mentoring for teenagers at such impressionable age. He said the NGO hopes to contribute its quota to nation building by discouraging engagement in social vices. 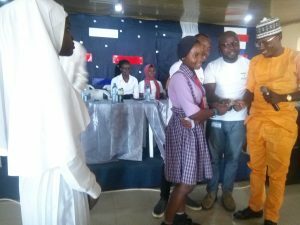 The event had in attendance Students from twenty-four secondary schools within Ilorin metropolis and distinguished dignitaries. It also witnessed lectures centred around Leadership, entrepreneurship, capacity building, and digital technology. Winners of Oratory contest, quiz and educational games were presented with gifts and granted scholarship awards. 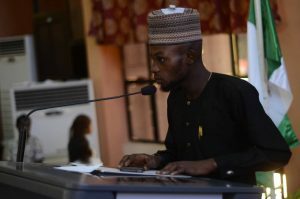 The Co founder of Millennials Active Citizenship Advocacy Africa Network (MACAA), Seun Awogbenle has once again, stressed the need for young people to take advantage of their demographic strength to rewrite the subsisting narrative of frustration, depression and hunger that currently pervade the country. Speaking at a leadership training in Ilorin called ‘Think the Teen’, organized by YESBIT a non governmental organization, he said, “Nigeria’s average life expectancy is 53 years, as opoosed to the average life expectancy in upper middle income countries which is 75 years, lower middle income countries, 68 years and low income which is 63 years”. Stating further, “Nigeria has the fourth worst maternal mortality rate, which makes Nigeria one of the most dangerous places in the world to give birth. On nutrition, “research shows that one out of every three children in Nigeria is critically malnourished”. “As the poverty capital of the World, Nigeria lacks the basics of good life such as food, shelter, health, edicational opportunities. “According to World Economic Forum, Nigeria is the 95th unhappiest nation. “The corruption index of Nigeria according to Transparency International is 148 of 180 in 2017 and 136 of 176 in 2016”. In what however appears to offer respite and hope, Awogbenle said since ” what however offers respite is that 61.3million Nigerians are between the ages of 19 and 35 which is 33% of the population. Our situation is not beyond repair, “. He concluded by saying that “if we ever stand a chance of disrupting the present political arrangement of ‘selectocracy’ and recycled leadership, then we must turn conversations into tangible actions, first by getting PVCs”.